I always find myself online window shopping, the postage is extortionate but yet these days I shop online more than I do in real shops! Anyway here are some items I have had saved to my favourites for a while..
You may have seen me wearing some brown boots in my outfit posts, which I bought hoping I could sew down the tops to look like the Topshop pair above...no such luck and then I found the Zara ones for half the price and also much nicer in my opinion - so annoying! Saving tips for online shopping! 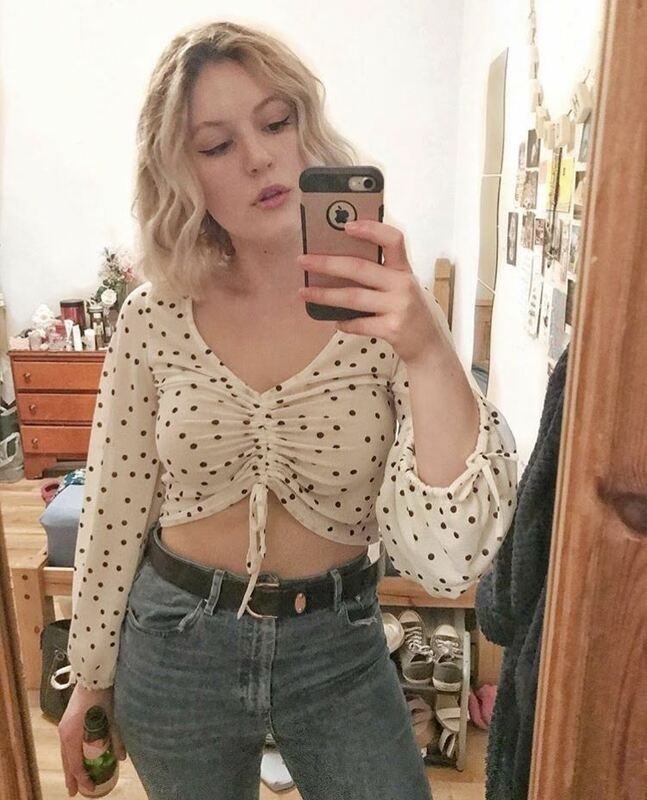 Asos is offering free postage at the moment, I placed an order yesterday and for the free shipping the item should get to me 'on or before' Monday the 15th - not too bad! I had been reading from lots of bloggers about a mythical Asos discount code which gave you £10 for every £11 you spent which is crazy but sadly it has run out now :( But I was googling other codes and if you type in PARTY at the checkout you get 20% off. Just thought I'd share! New Look is also offering free postage and a load of buy one get ones frees atm. Sorry I have utterly failed keeping my 'what a week' series going, or posting on Tuesdays and Fridays as I said I would..along with not having enough time I feel I still need to work on making posts more interesting if level of comments is anything to go by. Or maybe people are reading and not commenting? I know I do that a lot! Anyhoo I'm going to write up Tuesday's post now, see you guys then! hey cute blog, will you check out mine? it's new and i need followers, i hope to hear from you soon!!! konnichiwa!Georgie.this is obiwan. I`m so happy you loves japan.I`m interesting your nail arts. Oh you picked some really gorgeous things. 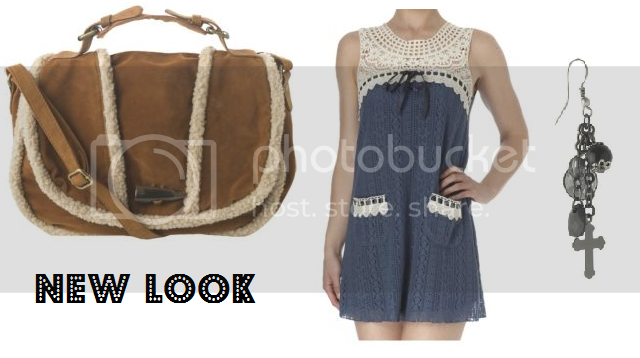 The new look bag is so cute and that Topshop cape blouse! Love the saving tips! 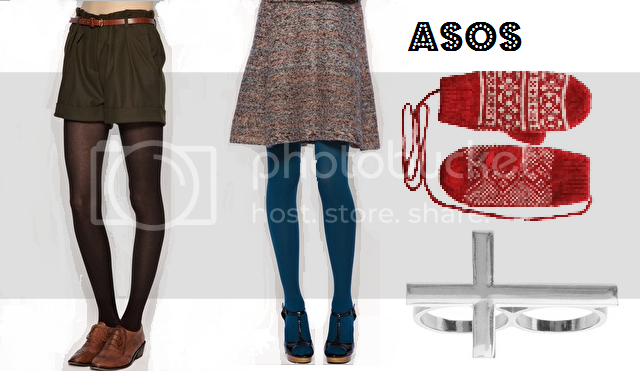 Shame id already orderd from Asos yesterday!! The first dress is so beautiful and definitely one of the best dresses I have seen in awhile. I also do a lot of online window shopping and sometimes I go further and make a purchase but I try not to too often. Love those green shorts! 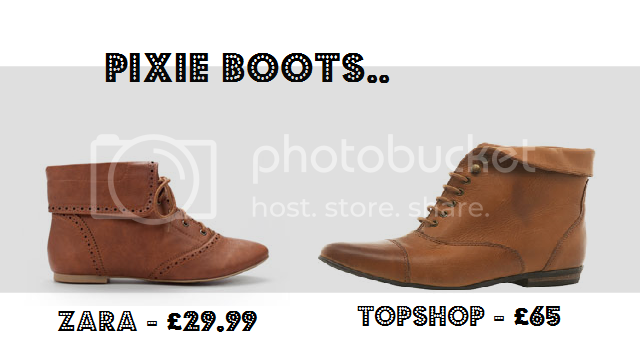 And I need those Zara pixie boots!